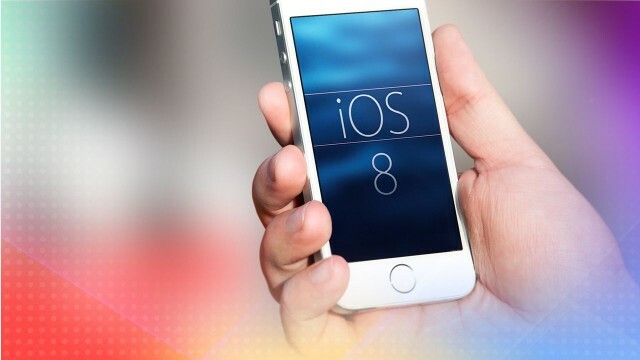 Apple just released iOS 8.1, bringing Apple Pay, iCloud Photo Library and other new features to the mobile operating system. Available now via Software Update, iOS 8.1 will let you quickly set up Apple Pay on compatible devices. Upgraders running OS X Yosemite will also notice additional Continuity features that let iOS 8 work with the latest version of the Mac operating system. Continuity and Handoff sound great on paper. They let you transfer certain documents and data between your Mac and your iPhone or iPad, provided both are running the latest Apple system software — iOS 8 and OS X Yosemite, which is currently in public beta. 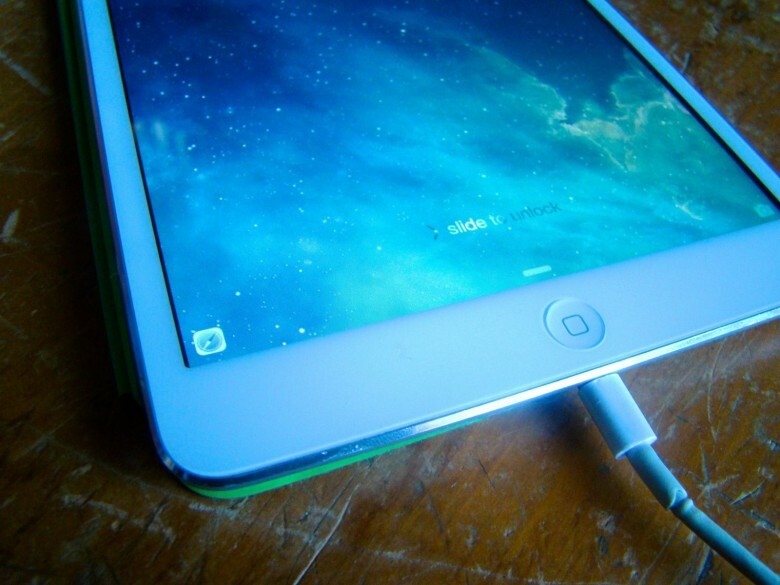 When Continuity and Handoff work, it’s a brilliant display of Apple’s vision for truly interconnected devices. When they don’t, it’s frustrating. Some of the features work flawlessly for me, while others don’t function as advertised (at least on my gear — here’s a compatibility chart that will tell you if your gear is new enough to work with Handoff and Continuity). 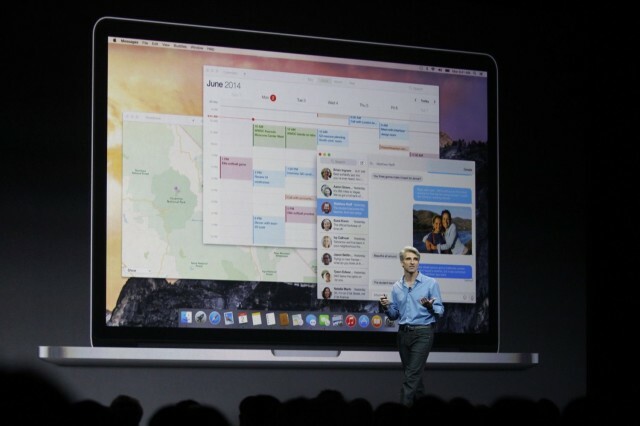 It’s probably because Yosemite’s in beta — it makes sense that not all features work right now. Your mileage may vary, as they say. Ready to take the plunge? Here’s how to get set started, plus a brief look at the Handoff and Continuity features I was able to get working (and a few more that I was not). 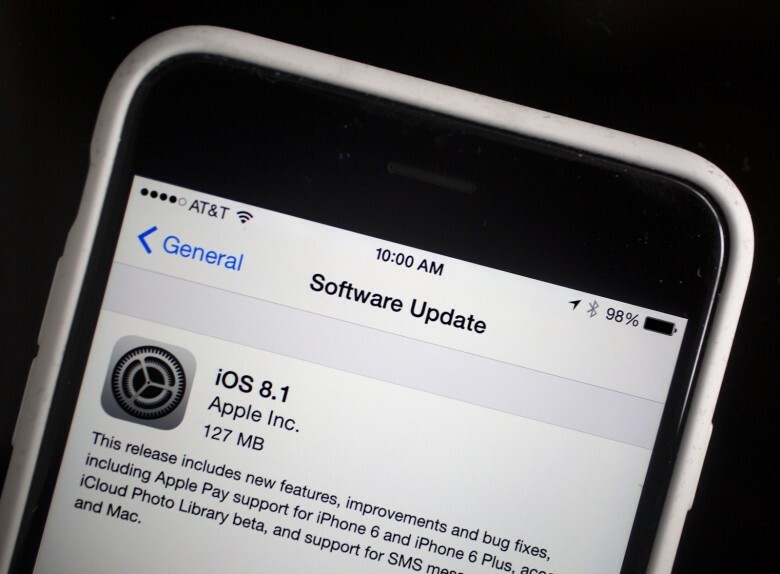 Apple’s software testing partners have reportedly received a new iOS 8 beta build that fixes a whole bunch of bugs present in beta 5. It seems the Cupertino company won’t be making this release available to registered developers, but sources say a GM seed is right around the corner.